Our Gift Cards are redeemable online. You can select the gift code to be emailed to you, or directly to the recipient and enter a personal message. Please note you will not receive a physical gift card through the post. 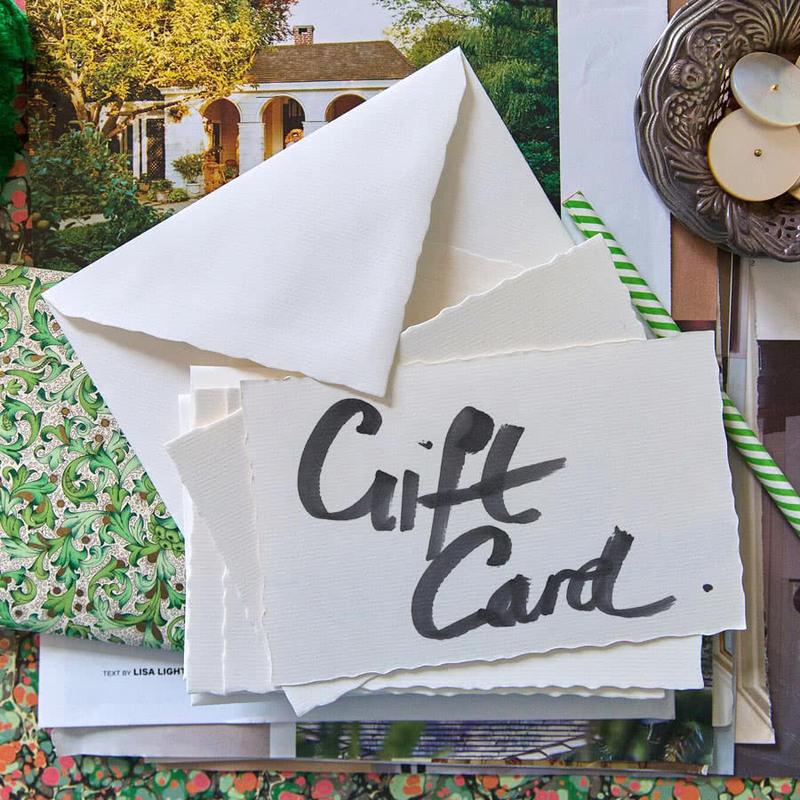 Gift Cards are non-refundable and are valid for six months.